Is your guest room blurring the boundaries between bedroom and storage space? Is it furnished with an 'interesting and eclectic' collection of hand-me-downs from the past 20 years? Is it an accidental exercise in hospital-room-chic; functional but cold and unwelcoming? If you answered yes to any of these, chances are it’s time for redesign. 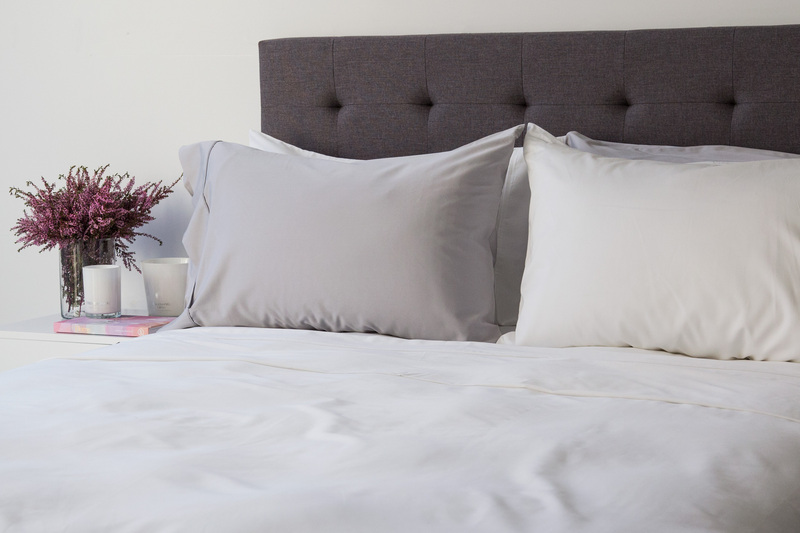 Here are some great tips to help you create the perfect guest room and cement yourself as the favourite home-tel amongst your family and friends. Dodgy springs, permanent person-sized dents and a lack of cushioning will make a good night’s sleep an elusive concept for your guests so ditch the lumpy old mattress from the 90s in favour of one you’d be happy spending the night in. If you’re unsure what to look for, check out our upcoming state of-the-art quad-core memory foam mattress. They’re incredibly comfortable, thanks to the fact they mold to each sleeper’s body, providing customised support and promoting restful sleep. They’re also highly durable, maintaining their shape and structure for years. Don’t just delegate your old sheets to the guest bedroom (as charming as your now-adult son’s Spiderman ensemble might be). Buy new ones, opting for natural fabrications that are breathable, soft to touch, and wash well. Soft bamboo and buttery linen are both excellent options. 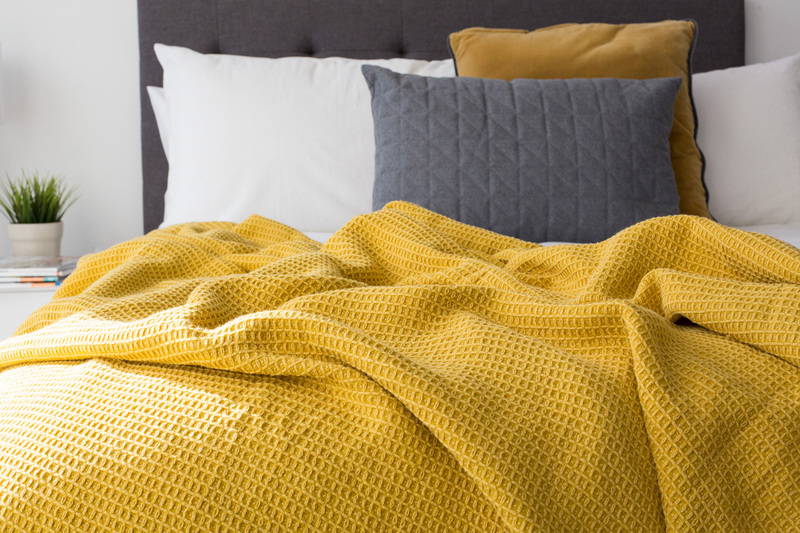 Consider keeping extra blankets or a throw folded up at the end of the bed for guests that sleep cold and dress the bed beautifully, choosing a quality quilt cover (like the Vintage Softwash) and some complimentary cushions. If you’re struggling to choose a colour scheme, you can’t go wrong with soft neutrals. They have a wide appeal and make a space look fresh, welcoming and well thought-through. Check out our previous post on how to add colour to your home for more information and inspiration. What do guests always arrive with? Luggage (although we wish the answer was chocolate). Arrange the room so there’s space to put down a suitcase and room to store belongings. That means making sure there are spare coat hangers in the cupboard, a vacant drawer in the bedside table and enough room on top of the dresser for guests to unload frequently used items like toiletries or jewellery. 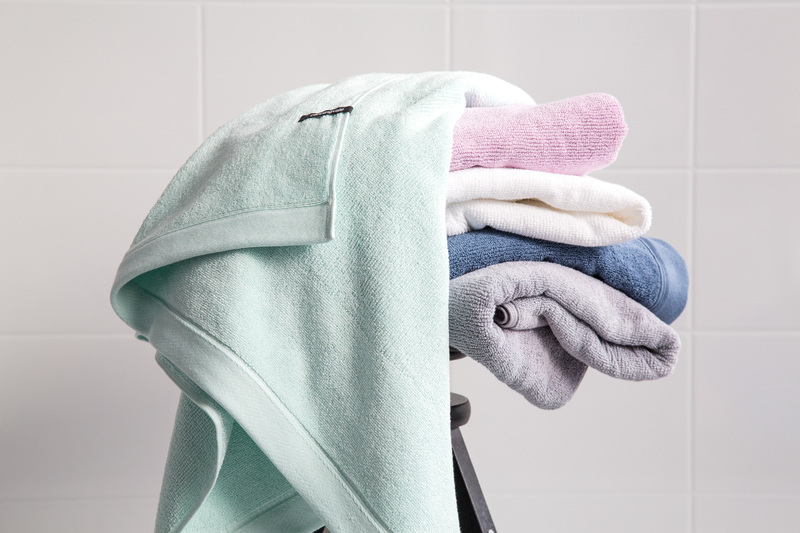 Save your guests the trouble of asking for a towel by leaving one neatly folded at the end of their bed or ready and waiting in the guest bathroom. As with bedding, quality is important here so opt for a soft, highly absorbent towel like one of those from our bath towel sets.They also dry quickly, which is great for guests who shower late at night and again early in the morning. As well as a towel, consider leaving you guests a thoughtful collection of toiletries, including shampoo, conditioner, moisturiser, toothpaste and dental floss. Forgetful packers will love you for it. Staying in someone else’s home can be awkward, from early morning run-ins on the way to the bathroom to dealing with a bedroom door that doesn’t quite shut. Make sure the guest room is nicely self-contained with fully functioning doors, suitable window coverings and some form of mirror so your guests don’t have to run to and from the bathroom when they’re deciding what to wear. The best guest rooms aren’t just those that are well-furnished and thoughtfully stocked: they’re the ones that feel like a home. Leave a collection of books or magazines on the bedside table, light a scented soy candle just before their arrival, hang some art or photography on the walls or rethink the choice of curtains. In short, don’t be afraid to add a little warmth and character to the space. If you really want to bring your guest bedroom experience to the next level, go above and beyond with one thoughtful touch. Buy a bunch of flowers, lay out a beautiful bathrobe, leave a little box of chocolates to be discovered or write a welcome note. Even your mother-in-law will be impressed. Spending a night in your guest room is the best way to check out every aspect, including the comfort, ambience and layout. Did you sleep well? Feel comfortable? Have enough room to move around? An overnight tester can be helpful both at the start of the revamping process and again at the end: think of it as an assessment of your achievement. Glowing reviews from friends and family are also a reliable indicator.